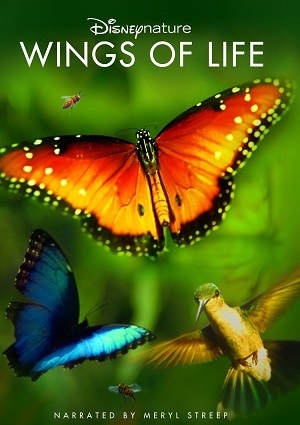 Wings of Life is a nature documentary released by Disneynature in 2011. The documentary tells the story of just how important the pollination is, not only to the wildlife, but also for the rest of the world, without it our food supply would run short and most of our population would starve to death. Bees, butterflies, birds and even bats are important in this task, thanks to them we can enjoy not only our food, but also a world full of beauty, so fallow the story of the unsung heroes of this world in this special nature documentary.